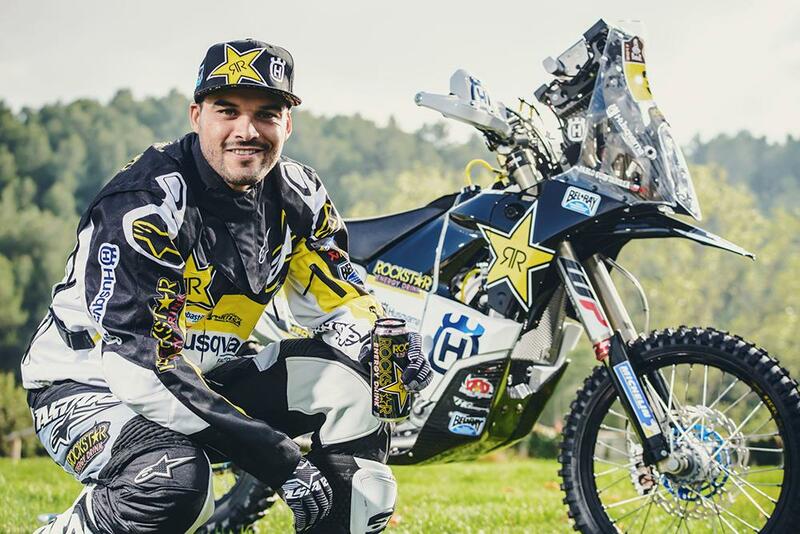 Swedish firm Husqvarna have unveiled their 2017 Dakar Rally contender, pulling the covers off the bike that 2016 Cross Countries Rallies World Champion Pablo Quintanilla will race alongside Pela Renet in the South American classic. Essentially a rebadged and rebranded version of the dominant KTM 450 Dakar bike since the Austrian takeover of the firm, Quintanilla should benefit not only from the the experience of the KTM but the safety of being the number one rider in the squad as he kicks off his 2017 season on January 2nd. 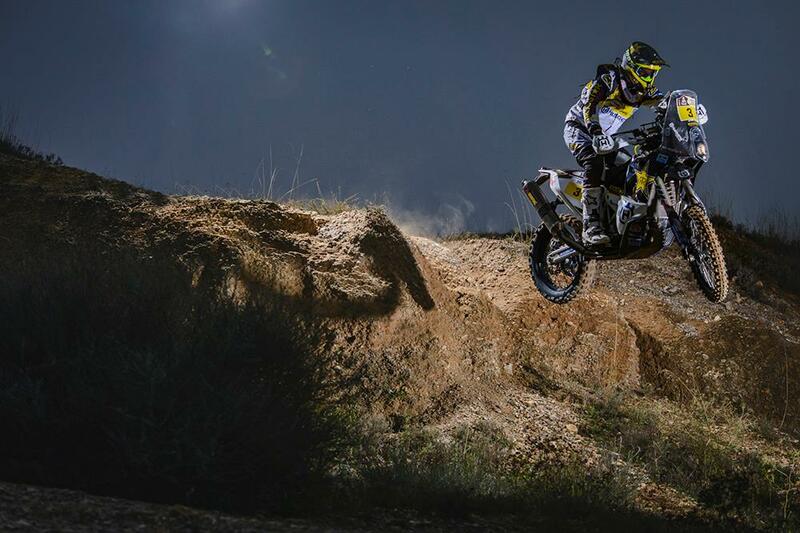 However, despite that safety net, he admits that there’s so much of the Dakar Rally that has to be left to luck and chance. “In Dakar there are many factors that you can't control so making predictions before the race is never a good thing to do. I have prepared well, have no injuries, I’ve had a great season in the world championship and have a great bike and team supporting me. I have all that I need to do well. “Because of my successful world championship season there is a little extra pressure on me to do well, but I don’t mind the pressure. This year’s event will be difficult, with many fast riders hoping to do well. 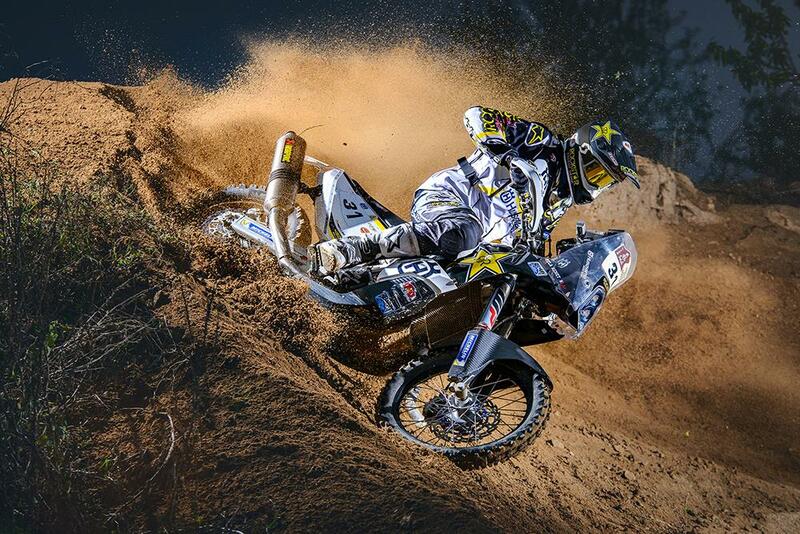 I am sure that this year we will see what Marc Coma believes is a true rally. I feel confident in my navigational skills in the open deserts, and also on the mountain tracks, so I am looking forward to the challenge.